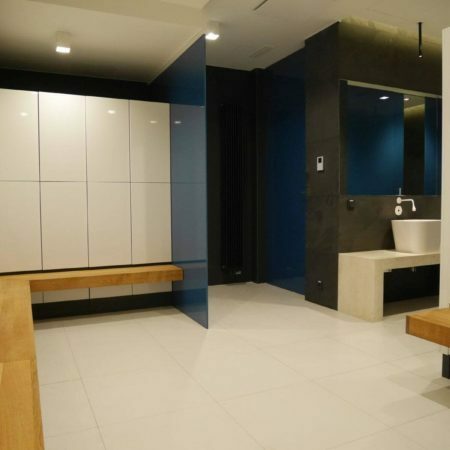 Furtni­tu­re for Gyms, Fitness Clubs and SPA Centres – places which require unique and functio­nal rooms. ATEPAA clothing lockers and other furni­tu­re stand for warranty of quality and relia­bi­li­ty. Do you need a free product catalo­gue sent by mail? No problem. We will arrange shipment by courier mail directly to your door. ATEPAA stands for quality at a reaso­na­ble price. That’s right. We will do our best to provide you with suffi­cient and accurate infor­ma­tion. We love the idea of assisting you in your design work. We take efforts to make our reali­za­tions real copies of visuali­za­tion design. ATEPAA stands not only for lockers but also for recep­tion furni­tu­re, benches, sofas, and custom design frames for looking mirrors and lighting. An intere­sting project at optimum costs is a basis for our custo­mi­zed produc­tion. See our products and offer dedica­ted to modern office areas. Employee lockers for offices, cabinets, front office and custom-made furni­tu­re. 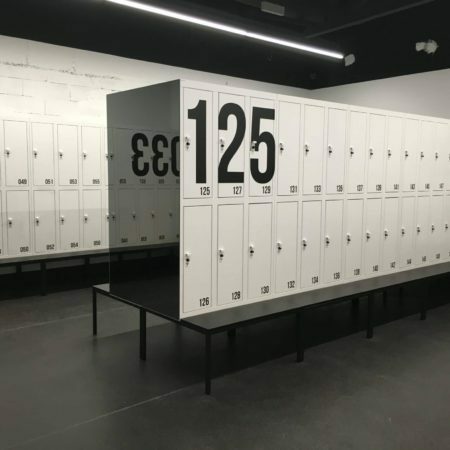 Metal lockers mounted on the plinth, bench or legs. It’s up to you! Our new and hot item. Quality and specia­list coat empha­si­zing outstan­ding design. 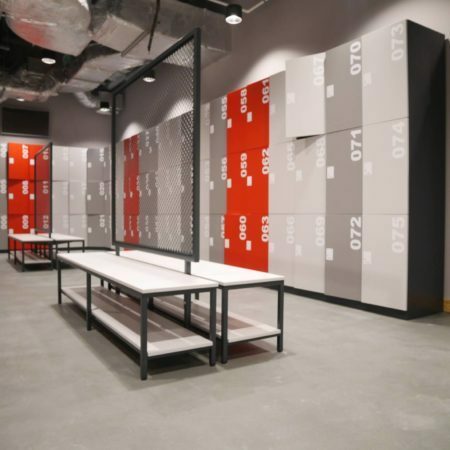 Hybrid units includes clothing lockers made of steel boy and front finished with a lamina­ted board. Our second hybrid (combi­na­tion) series. Clothing lockers with fronts made of MDF. Premium solution means high quality at an optimum price. 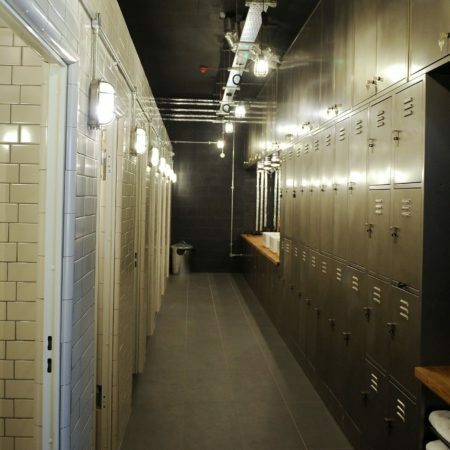 Lockers made of HPL are intended for wet areas. Solution dedica­ted to swimming pools and SPA centres. Fitness room, staff rooms, or creative furni­tu­re for gyms. We like challen­ges. 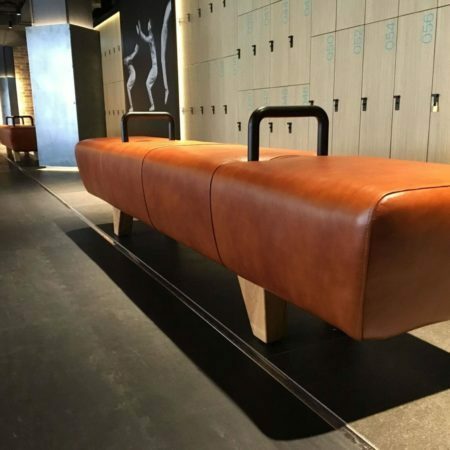 A cloakro­om stands not only for lockers, but also for benches, puffs and other pieces of furni­tu­re contri­bu­ting to its functio­na­li­ty and design. ATEPAA Company delive­red higher standard lockers accor­ding to what we expected. Apart from practi­cal aspects our lockers became a valuable assets incre­asing standard of our premises. We appre­cia­te customer-friendly service and profes­sio­nal approach to business. So as to follow the latest trends we needed modern and aesthe­tic lockers for custo­mers of our shopping centre. I am very happy about the fact that ATEPAA Company was recom­men­ded as a reliable and involved manufac­tu­rer. Lockers have been made as we expected and have proven to be functio­nal. Safety cabinets which have been delive­red to our company perfec­tly match our employ­ees. Additio­nal solutions proposed by ATEPAA turned out to be well-chosen as regards cost and space saving. We do appre­cia­te very profes­sio­nal advice. I am very happy about staff lockers manufac­tu­red accor­ding to our assump­tions. The project turned out to be a success story owing to profes­sio­nal assistan­ce in arran­ge­ment of rooms. Coope­ra­tion with ATEPAA stands for pure pleasure. 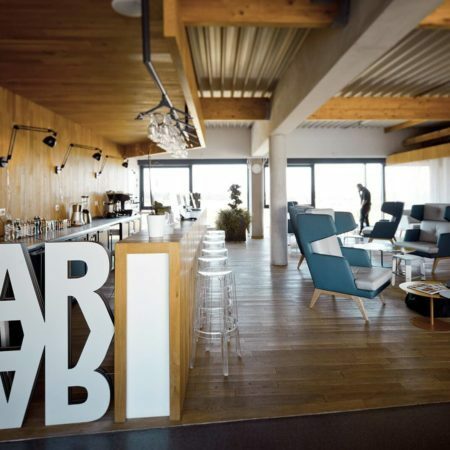 Design and type of furni­tu­re for hotels require inten­si­ve discus­sions before their execu­tion. This is exactly what we could expect in coope­ra­tion with ATEPAA Company. No doubt that we will imple­ment our next project with ATEPAA. Clothing lockers for our new hotel perfec­tly matched the interior climate that we wished to obtain. We were pleasan­tly surpri­sed by the fact that the outcome was identi­cal with the descrip­tion. 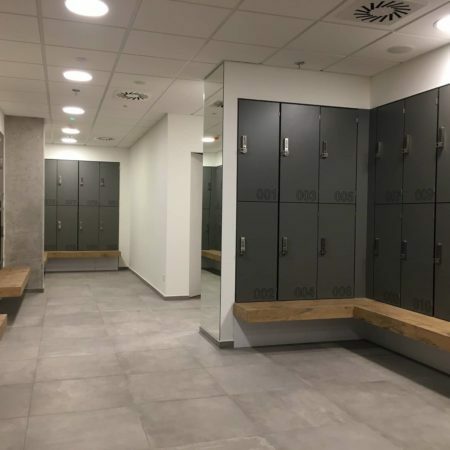 Lockers look great and are appre­cia­ted by our custo­mers. I have been managing another project for our customer with ATEPAA. Work in such an atmosphe­re is a great pleasure for me. Nothing is impos­si­ble for the produc­tion depart­ment whereas quality is always appre­cia­ted by our custo­mers. I am very satis­fied with furni­tu­re that has been made accor­ding to our design assump­tions. The Project turned out to be a success story thanks to profes­sio­nal assistan­ce in the arran­ge­ment of office area. Coope­ra­tion with ATEPAA stands for a real pleasure. Employee lockers that were delive­red to our company perfec­tly met our needs. Additio­nal solutions proposed by ATEPAA Company turned to be very useful and helpful for our employ­ees. We do appre­cia­te profes­sio­nal assistan­ce. I am very satis­fied with furni­tu­re made accor­ding to our assump­tions. The project was a success story owing to profes­sio­nal advice in the arran­ge­ment of rooms. It was a pleasure doing business with ATEPAA. It took as some time to find a manufac­tu­rer capable of provi­ding furni­tu­re for our chain of clubs. 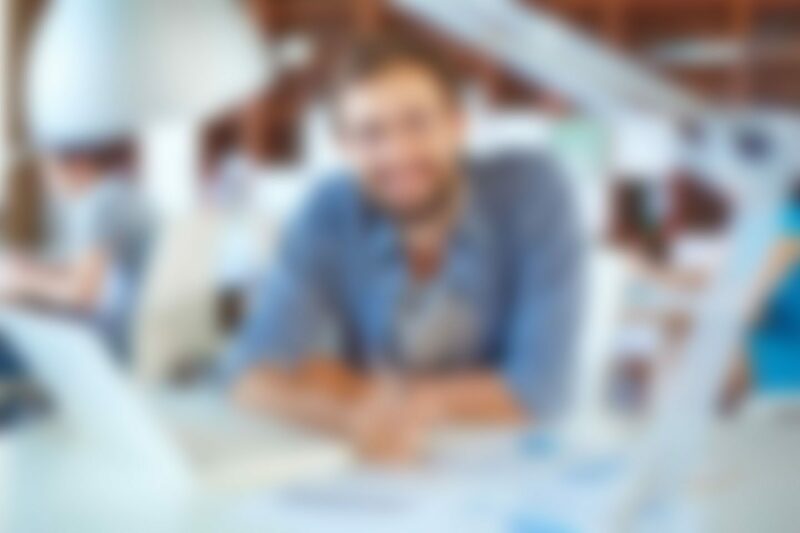 We appre­cia­te profes­sio­nal advice, as well as product complian­ce with descrip­tion and design. We were much surpri­sed by the outcome being identi­cal with 3D visuali­za­tion. ATEPAA offers top quality on the market. We manufacture and design in Poland. We work for customers globally.